Formula One: Drivers confirm race numbers for 2014! Home » Formula One: Drivers confirm race numbers for 2014! Formula One’s governing body, the FIA, published the 2014 entry list for the upcoming season of racing. The list confirmed every driver announced so far, along with their chosen personal race number’s following a rule change for this season. The entry list also confirmed that Max Chilton would be driving for Marussia, a day before the official announcement by the team. It is important to note that Sebastian Vettel has two race numbers, as he will use #1 this season as he is the champion, but will use the #5 if/when he is not the champion. This is the number that he won his first championship with in 2010 and the number he used in Karting. Several drivers have spoken about the reasons why they chose the numbers that they did. A number of drivers picked their numbers based on the fact that they had used it in the early days of their racing careers. 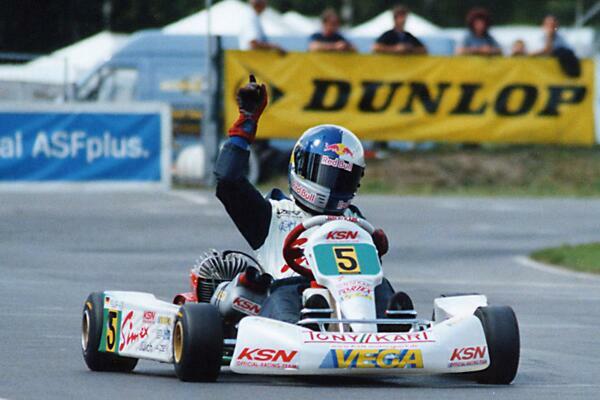 Fernando Alonso is one of them, who picked the #14 after winning the world karting championship with that number when he was 14 years old on the 14th day of that month. Sebastian Vettel and Lewis Hamilton also picked numbers based on Karting. Nico Rosberg picked #6 based on the fact that his father used that number on his way to the 1982 F1 championship. Jenson Button picked #22 as that was the number that he won his F1 title with in 2009. It is unknown as to why Pastor Maldonado chose #13, a number previously unused in Formula One for superstitious reasons, but he and the other drivers on the grid will be hoping it isn’t an omen. Kimi Raikkonen also had a reason for picking #7. He said that it is the number he raced with last season and he saw no need to change it.